As the capital of one of the nation’s wealthiest and most vibrant states, Baltimore, Maryland hosts a wide range of thriving businesses. Combined with its strategic location linking the American South with the Northeast, this makes it a major destination and starting point for a countless cargo flights. AirFreight.com offers swift, effective air shipping services, strengthening the links between Baltimore and the rest of the nation. Of all the booming industries in the Charm City, none are more important than healthcare and bioscience. The town is a world leader in both developing and applying new medical technologies, making it essential for local hospitals, universities, and businesses to have easy access to medicines and equipment from across the continent. But obtaining so many different products on a regular basis is no easy task, especially given that many of them are highly perishable and cannot sit in a cargo hold for long. This makes it essential not only for local businesses to purchase air freight services, but to get them from a provider who knows how to handle perishable and delicate goods. AirFreight.com has just such expertise, having long served the healthcare, bioscience, and dozens of other industries. 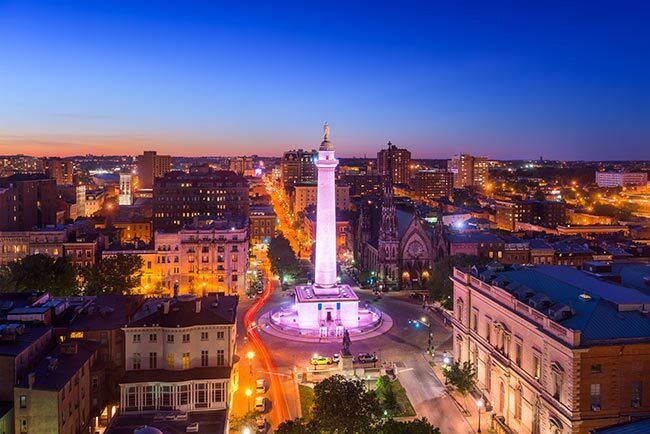 We have extensive experience operating in Baltimore, Frederick, Annapolis, and the rest of Central Maryland, as well as in closely-linked cities like Dover, Delaware, Wilmington, Delaware, and Washington, DC. We strive to keep air cargo traffic in this region moving smoothly and swiftly, providing a strong logistical foundation for the local economy. By maintaining close relationships with all local cargo airlines and airports, we can find out air delivery flight schedules as far in advance as possible. This means that if you ever need to ship at the last minute, we can schedule space for you on the very next flight, no matter how little notice you give us. Not only that, but we also have the ability to charter a new air cargo flight, allowing us to ship your goods immediately even if there isn’t anything scheduled. Our air cargo charter expertise not only gives us more flexibility, but also allows us to save the situation if your scheduled air delivery falls through. Say that your plane is delayed by so much that it ends up missing a connecting flight. Thanks to our advanced tracking methods, we will know immediately, and can charter a new plane to pick up your goods. This keeps your delivery on schedule and prevents perishable goods from sitting in the cargo hold for too long. AirFreight.com maintains a coverage network that spans the entire United States, as well as all of Canada. This allows us to bring goods into Baltimore from any location, as well as to ship out of Baltimore to any destination. 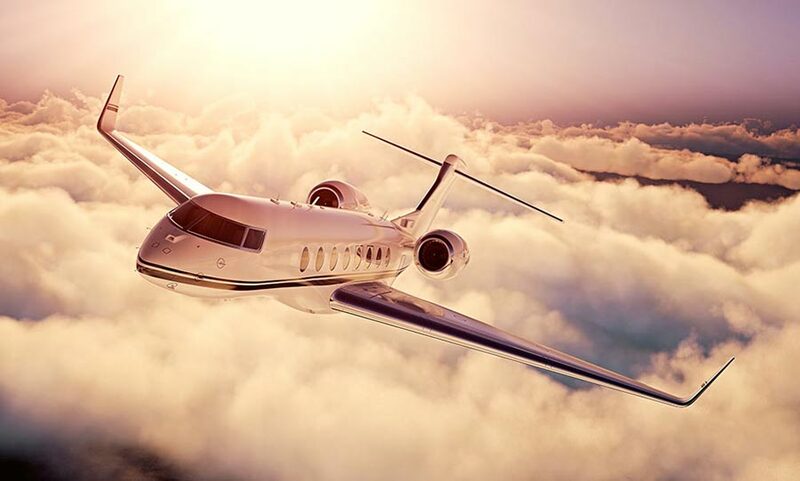 We can provide you with a free quote on these flights, as well as quality customer service while they are en route. For more information, contact AirFreight.com today at (443) 998-0800.